Implement successful market entry through engaging and effective product launch techniques. Our operations manager, Ezekiel Vicente, shares his observations on how you can improve productivity and speed on your projects. Testimonials are good but testimonials are not enough. We highlight some of our favorite kinds of effective social proof that you can use to boost your product page. 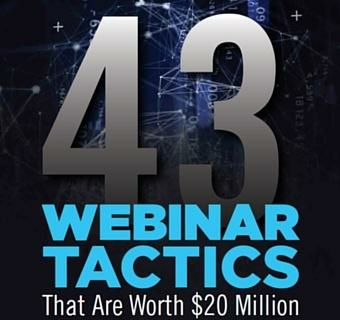 Five hundred online entrepreneurs packed up Underground Online Seminar 8, the 2012 installation of Yanik Silver’s sought-after online marketing event. Why it’s possible to increase prices by 300% or more AND keep customers happy enough to add your product to their cart.